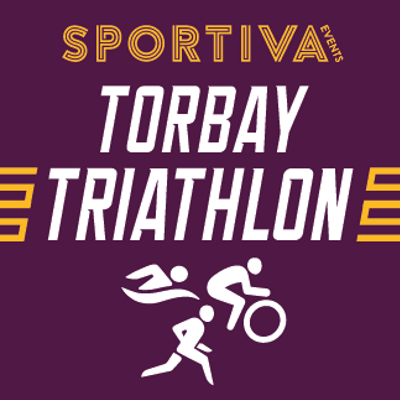 Torbay Triathlon is for all ages from 8 up and features senior, junior and beginner races on the Sunday with distances to suit. This totally traffic-free triathlon is an ideal event for all levels. There's a pool based swim, followed by a bike leg on the smooth surface of the Velopark and finishing with a parkland run. Silicone swim hats & finishers medals for all.